Lone Wolf Comics currently has four comic book titles in the works, Night Wolf, Redemption, Crimson Dawn, and Arcane. Tales of superheroes and antiheroes tragically brought into chaos by terrible circumstances fighting for the safety of others, while learning to harness their powers and finding their own strength within. 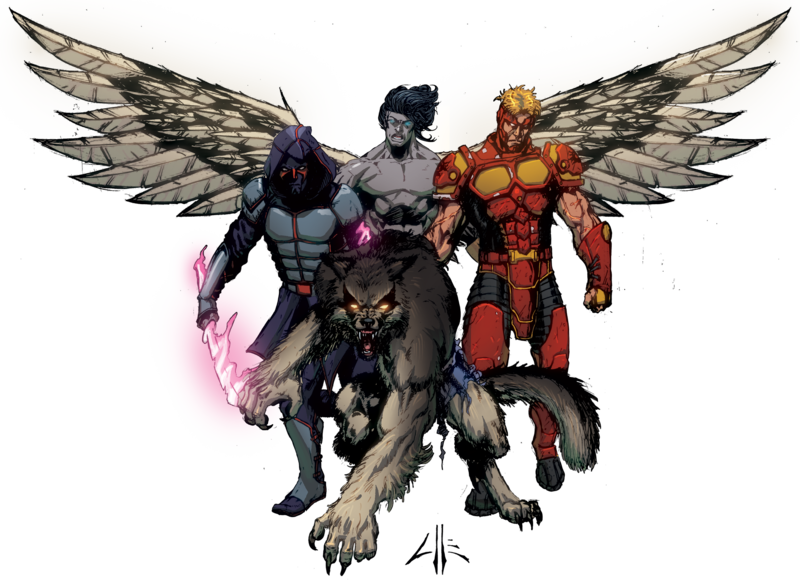 Click the links below to learn more about each of Lone Wolf's comic book titles and characters, Night Wolf, Redemption, Crimson Dawn, and Arcane.